Seán was introduced to music through the Irish fiddle tradition of his hometown of Derry. He read music at St John’s College, Cambridge, after which he completed a PhD in musicology at Trinity College, University of Dublin. He is now an assistant professor of music in Dublin City University, where he lectures in music history, harmony and counterpoint, and contemporary composition. 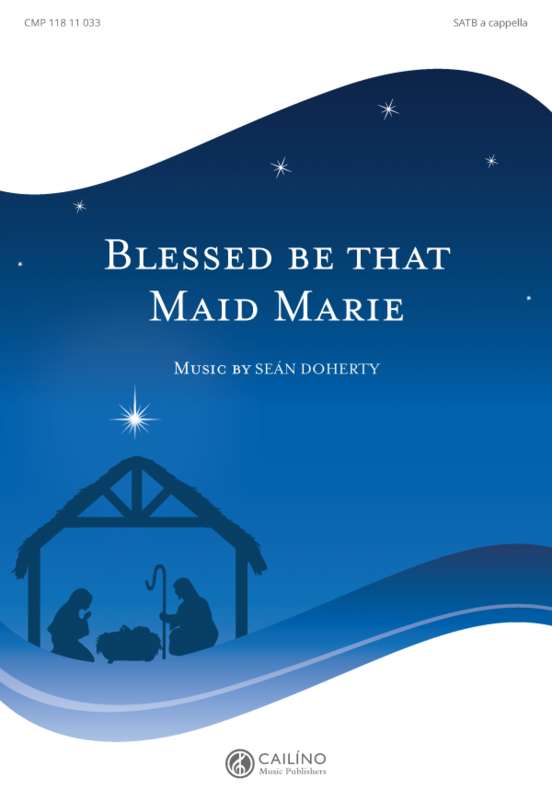 He is active as a choral singer, singing with the internationally acclaimed chamber choir New Dublin Voices, conducted by Bernie Sherlock. 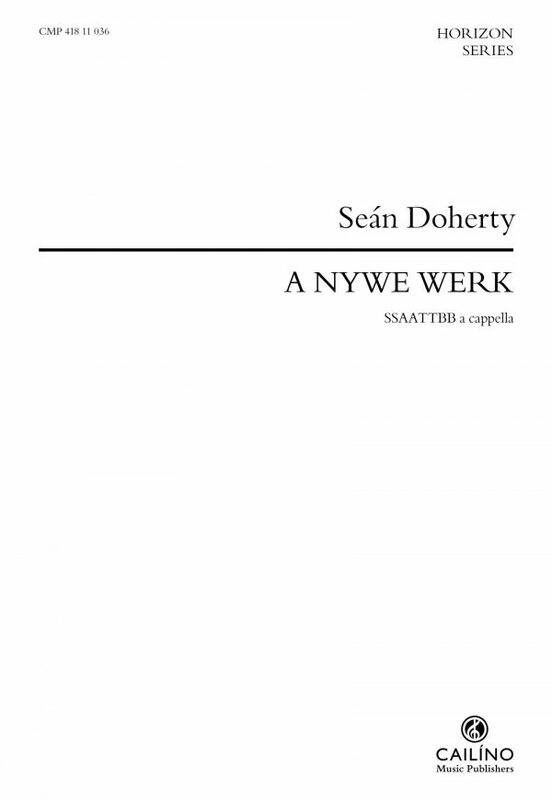 Seán’s compositions show a mastery of text-setting and a unique approach to the uses of the voice. A wide range of harmonic and rhythmic techniques are employed to create music full of colour and vibrancy. 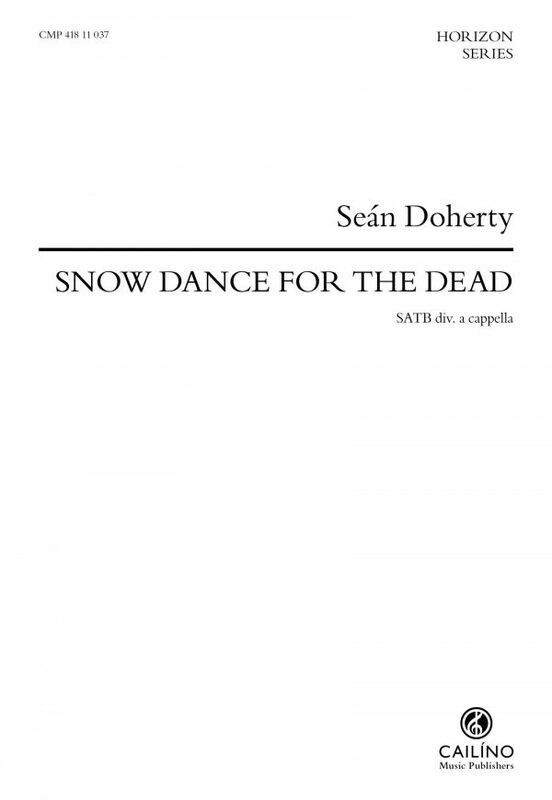 Seán’s choral works and commissions have received many international performances and have garnered numerous awards: he has won the Feis Ceoil choral composition award, the Choir and Organ Magazine composition competition, the St Giles’s Cathedral Edinburgh anthem composition competition, the Fragments Choral Composition Award (in association with Historic Scotland), and prizes for best contemporary work at international choral festivals Florilège Vocal de Tours, France, and Béla Bartok Competition, Hungary. 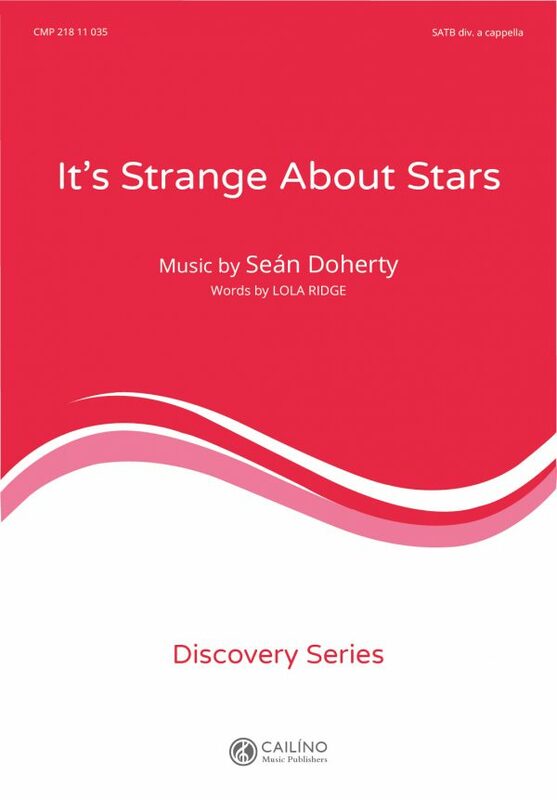 His choral works have been performed by choirs including the choir of Merton College, Oxford, Kamikuoro Kampin Laulu, Finland, the National Youth Choir of Scotland, Chicago a cappella, Grant Park Chorus, Chicago, Laetare Vocal Ensemble, the Mornington Singers, and New Dublin Voices. 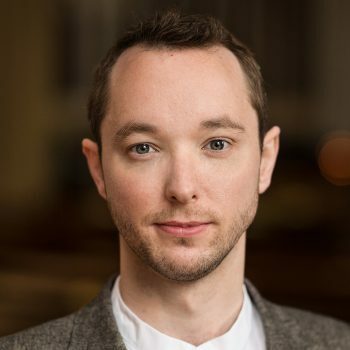 Seán has also written much chamber music: he has twice been awarded the Young Composers’ Bursary at the West Cork Chamber Music Festival (2013, 2014), and the Jerome Hynes composition competition (2011). Commissions have been received by Vanbrugh Quartet, West Cork Chamber Music Festival, and EstOvest Festival. He has been selected for the ‘Adopt a Composer’ programme in association with Making Music and BBC Radio 3, and the ‘Composer Lab’ project for the Contemporary Music Centre, Ireland.